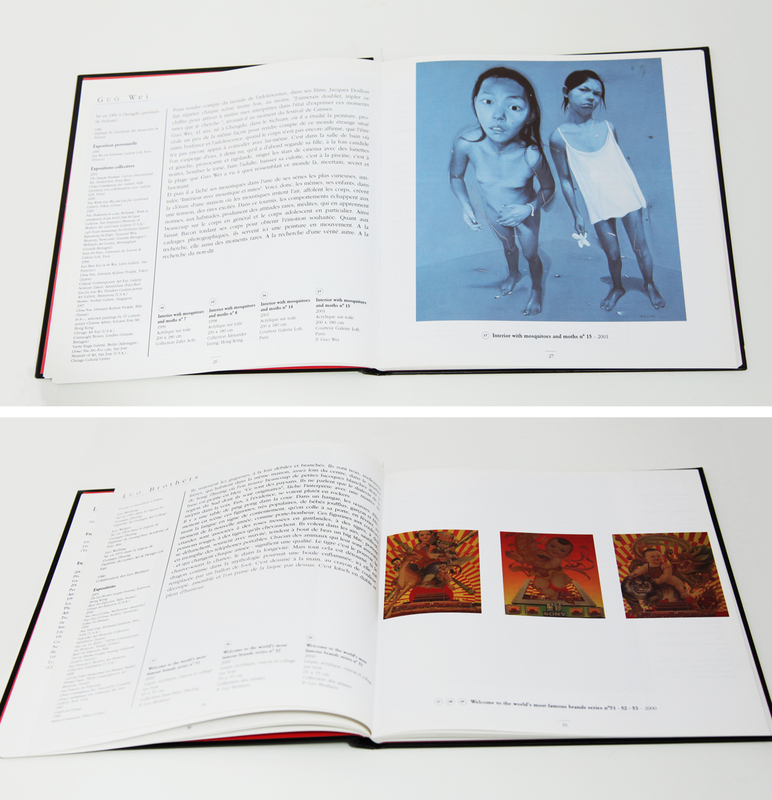 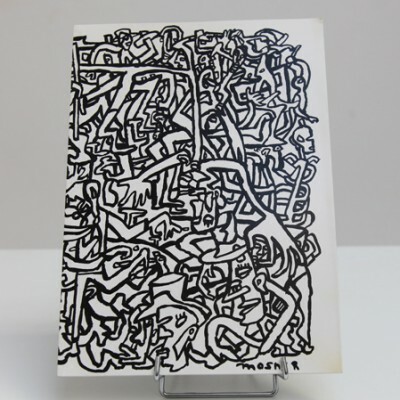 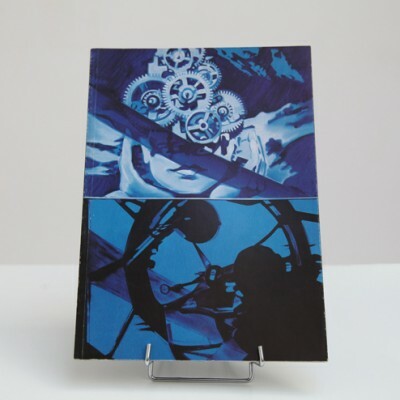 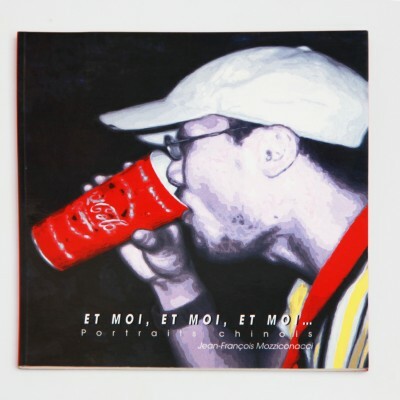 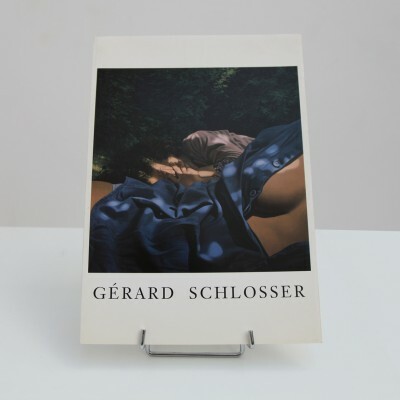 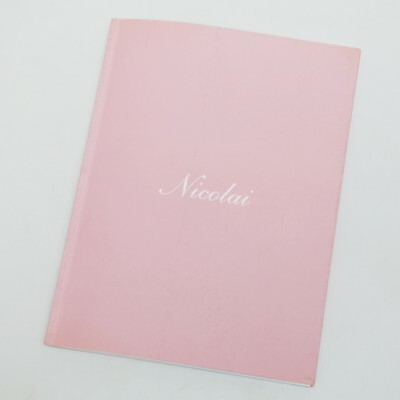 Publishing : 2001 Editor : Michel Nuridsany Principal Curator: Michel Nuridsany Assisted by : Valérie MAFFIOLETTI Coordination : Galerie Loft, China Art Archives & Warehouse, Galerie Hyundai (Seoul), Banque NSMD, Korea Culture Paris Center, Young-un museum of contemporary art. 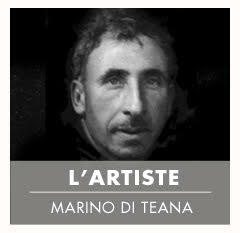 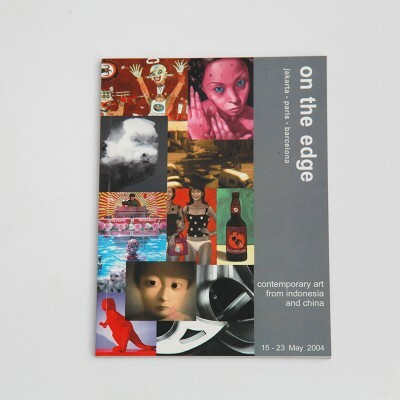 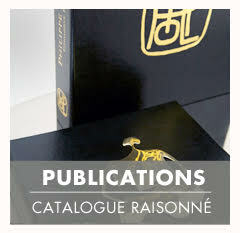 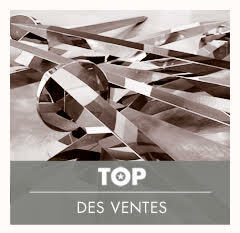 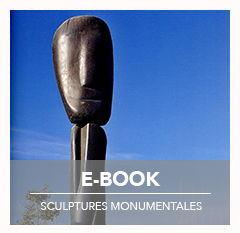 Category: Exhibitions Catalogues. 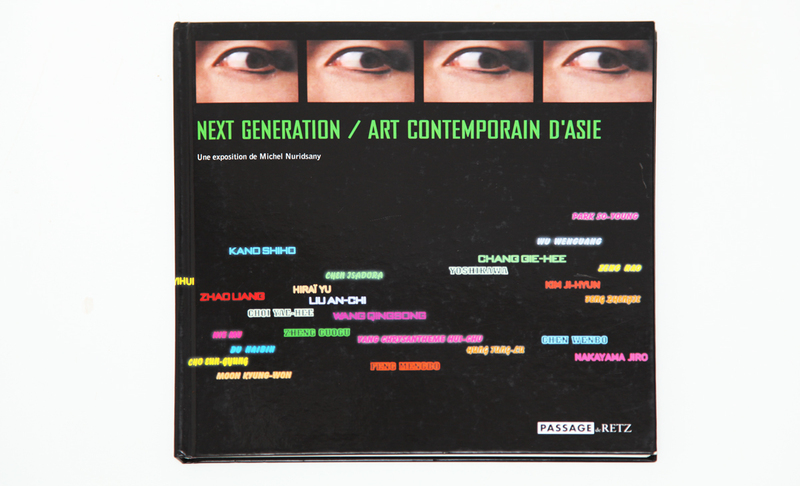 Tag: Next Generation.